Unlike diamonds, mortgages are not forever. The ultimate goal is to pay them off and own your home free of encumbrances. But there are many good reasons to trade in your original mortgage for a new one along the way. One of the most common reasons to refinance is to move from an adjustable-rate mortgage, or ARM, to a fixed-rate loan. With an ARM, your interest rate, and therefore your payment, can go up and down. On a fixed-rate mortgage, by contrast, your rate and your payment stay the same for the life of the loan. It sounds simple, but many homeowners agonize over when to refinance. There are usually fees involved, so it's important to weigh them against the money you'd save by locking in your interest rate. And realize that if you're starting over with a new 30-year loan, you may be delaying the date when your loan will be paid off. Here are some reasons to get on the refinancing bandwagon. Most ARMs begin with a low introductory rate that's fixed for a certain period of time, after which the rate moves up or down according to the market. If you're coming up on the end of the fixed-rate period, you may want to secure a longer-term interest rate now. Try using an online mortgage calculator to figure out how much your payments will be based on today's interest rates and your loan balance. Locking in the same interest rate for 30 years (the length of most mortgages) can be a great move, but only if you get a low, affordable rate. Interest rates are established by market conditions out of your control. Even if you're doing everything right by paying your bills on time and keeping your debt levels manageable, you may not be able to get a rate as low as you would like. If you think interest rates are likely to rise in the near future, it may be a good time to pin down a rate that will carry you through until your home is paid off. Track interest rates with the Finex Rate Tracker - Get notified via email when the interest rate/payment you are seeking becomes available. Private mortgage insurance, or PMI, is a monthly charge added to your payment by most lenders if you buy with a down payment below 20%. If the value of your home has gone up since you bought it, you might be able get rid of PMI even before your equity reaches 20% of the original purchase price. If you're refinancing to eliminate PMI, you might consider getting a fixed rate while you're at it. Although 30 years is the standard, 15-, 20- and 25-year mortgages are also available. If you can afford the higher payments of a shorter loan term, you will save significantly on interest over the life of the loan. Refinancing from an ARM to a fixed-rate mortgage may be in your best interest, as long as you take current market conditions and fees into consideration. Even if it costs you a little more in the short term, having a locked-in interest rate and mortgage payment may make it worthwhile to refinance. Finex credit union, through our long-term partnership with Mortgage Markets CUSO, has a variety of mortgages and mortgage-related services for our members. 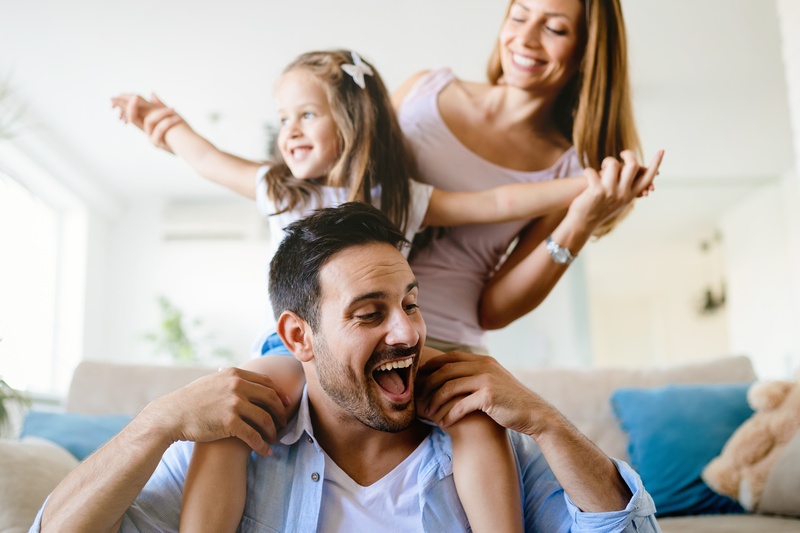 We've streamlined and updated the entire mortgage process to bring you a blend of advanced technology and personalized service with a full menu of loan programs. © 2015 Finex All Rights Reserved.